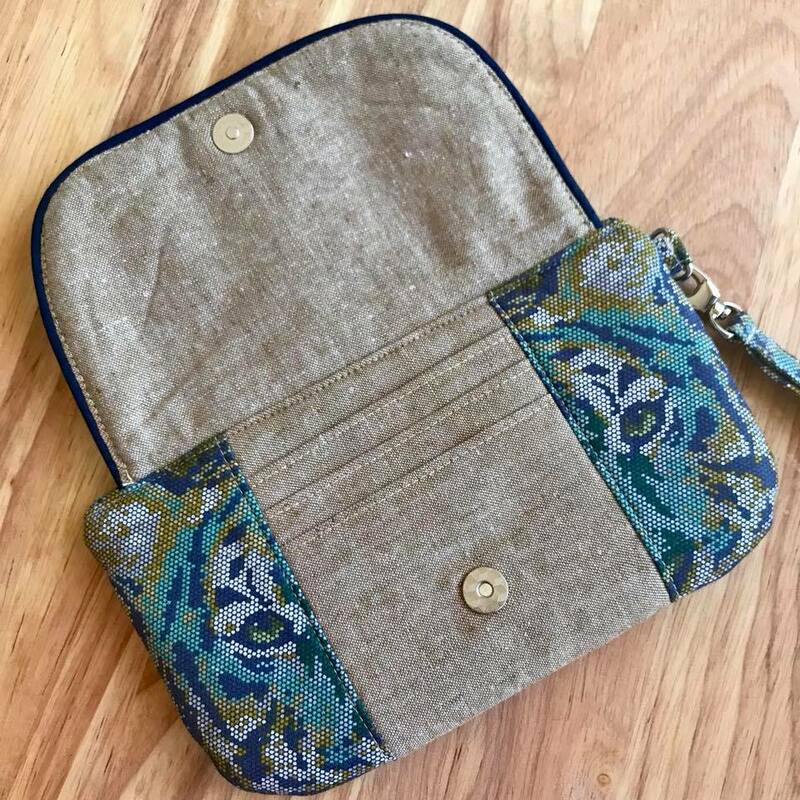 Sew Along – The Wanderer’s Clutch. Wow! What a month July 2018 has been. 3 big retreats, 2 amazing masterclasses and a fun presentation as well as the launch of my brand new book, The Escape Travel Set!! If you only could see how big the smile on my face is after such an amazing time the past month, it is such a pleasure to work with you all creating some amazing Little Moo Designs. And the response to my book has totally blown me out of the water (in a good way! ), for that I will be forever grateful. 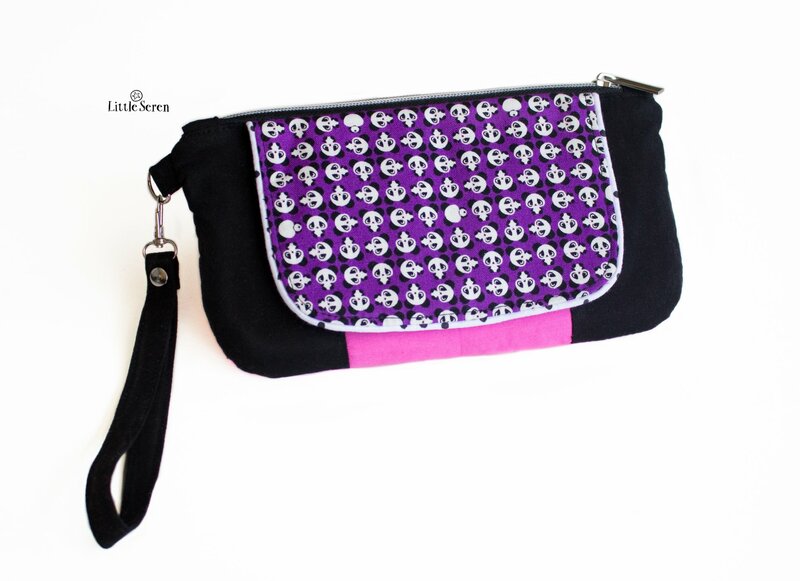 Well, the fun continues with the first Sew Along from my book for The Wanderer’s Clutch! 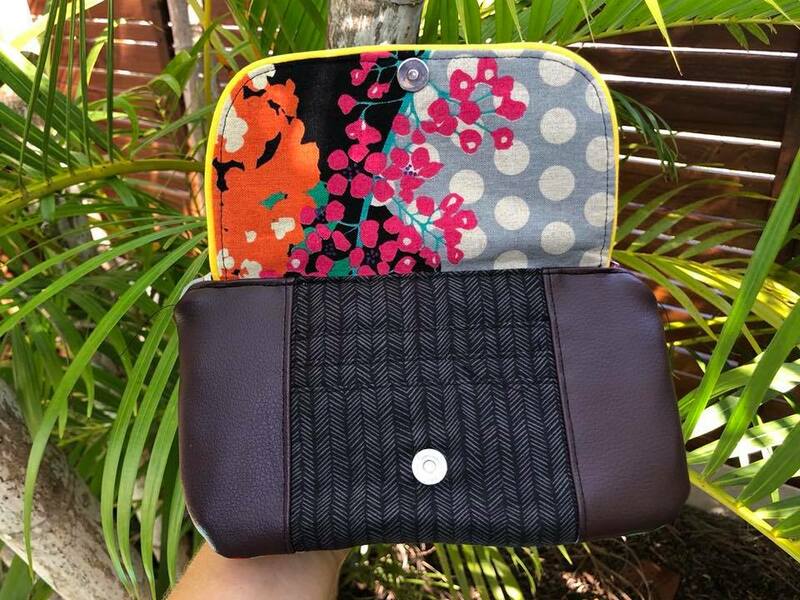 The Wanderer’s Clutch is a grab and go clutch designed to hold all that you need while travelling in style. 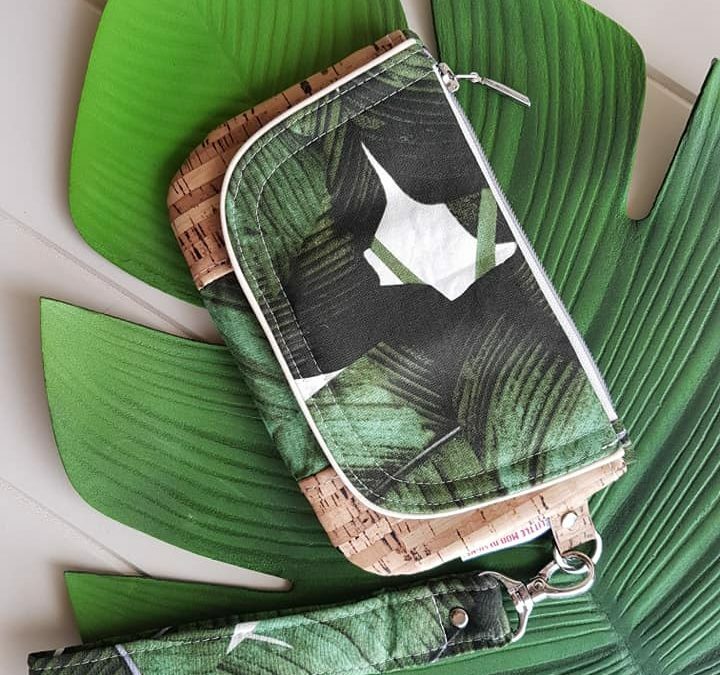 With three card slots, a phone pocket on the back and handy zipper pocket in the centre, The Wanderer’s Clutch is the perfect everyday clutch. 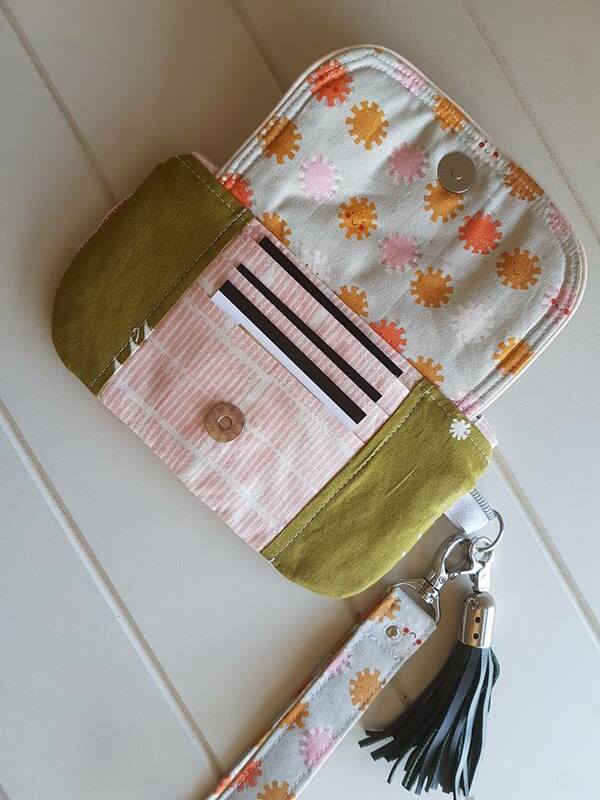 This scrap busting project is perfect for mixing your favourite fabrics, allowing you to carry them with you every day. Set your alarms, September 8th will kick off this fun event! Here is what you need to do between now and then…. Cut out your project if you like to be super organised! What happens from here: From September 8th I will be launching a series of blog posts that contain details for the sew along. There will be mini videos, some extra instructions for ‘add ons’ to your clutch and some awesome prizes! 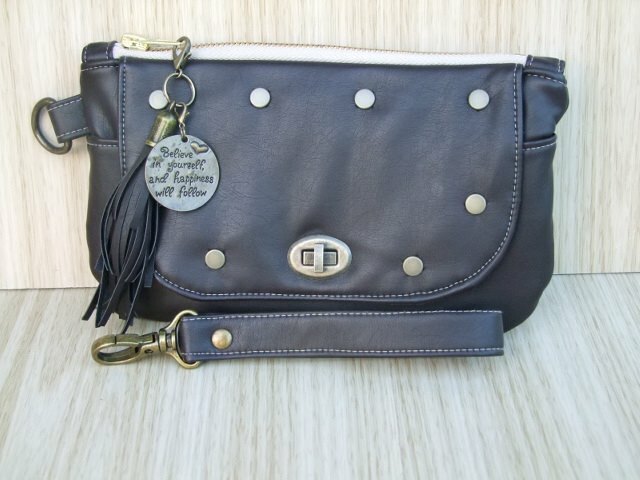 You will have the chance to ask me questions as we go along and create a Wanderer’s Clutch together!! You can follow along with me day by day or come back to the blog series at a time that suits you (please note that any prizes will be eligible only to those who sew along during the sew along period not afterwards….further details to follow on this.) How does that sound?? I can’t wait! 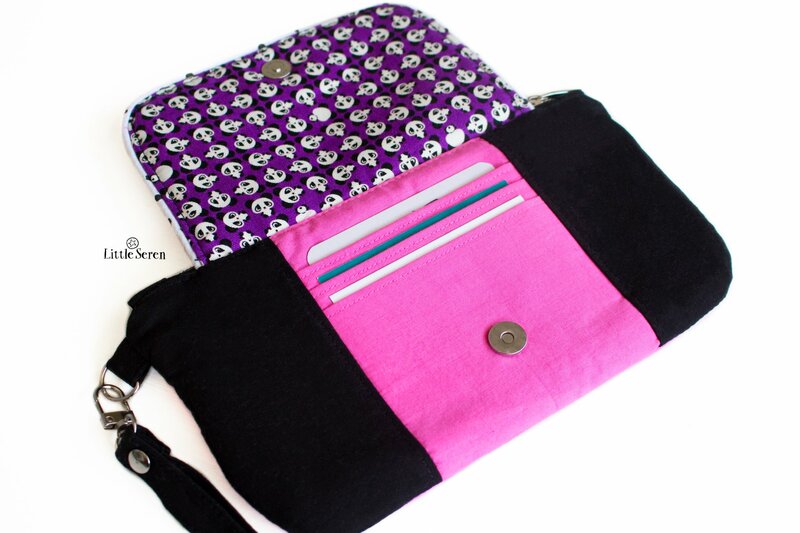 This is one of my favourite projects to sew, you won’t be able to stop at one. You will also need: scrap leather/cork, seam ripper/small pair of sharp scissors and Fray Stop for magnetic snap installation. 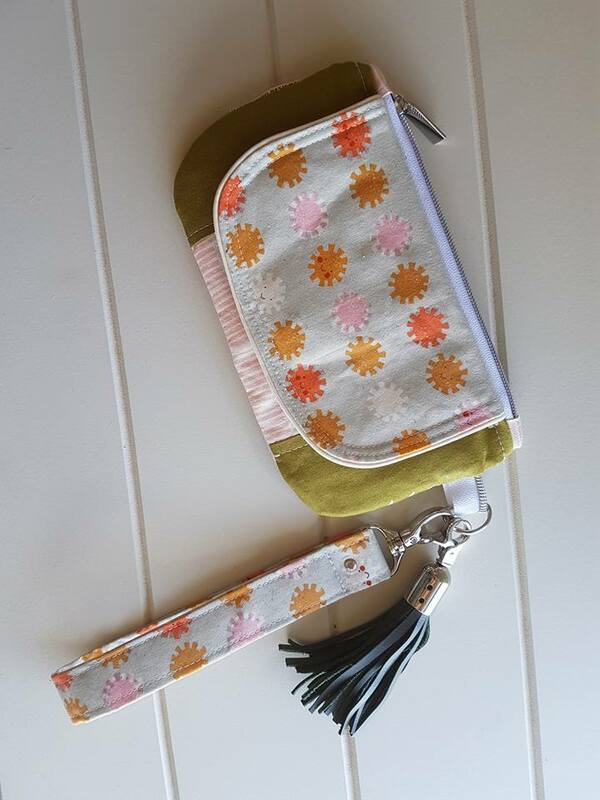 Be sure to join my Facebook group to see what everyone else is sewing. 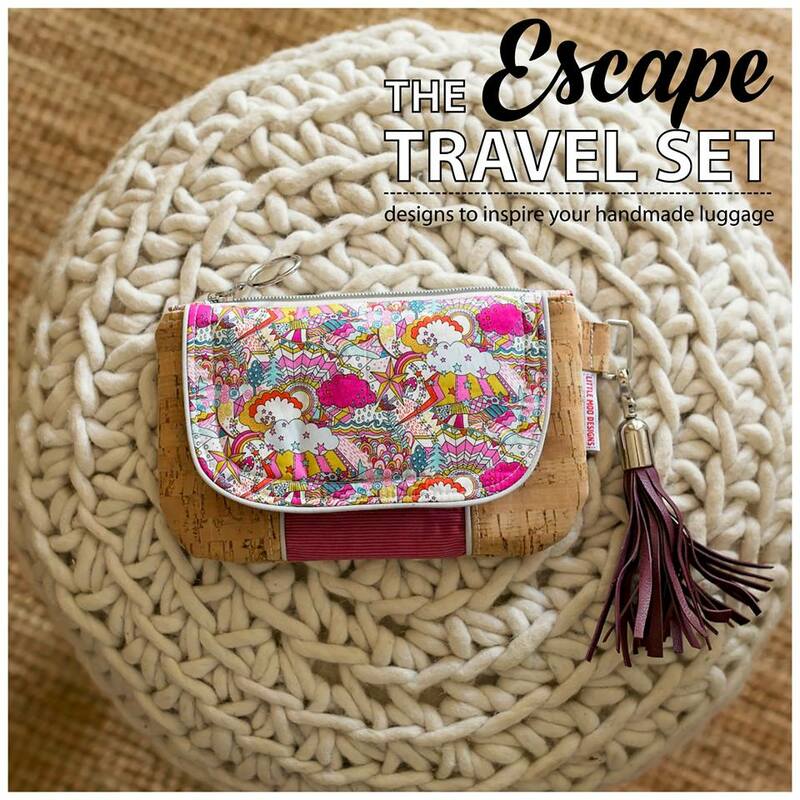 Here are some gorgeous Wanderer’s Clutches to give you inspiration! Catch you again on the 8th September. 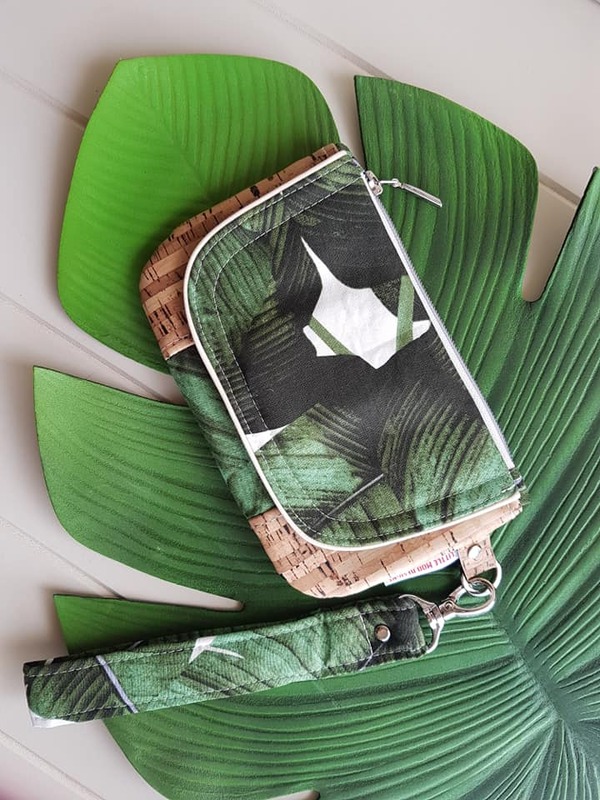 Thankyou so much Tracy, Alison, Toni & Lois for these gorgeous tester versions of The Wanderer’s Clutch.